It is common knowledge that first impressions are lasting. And nowhere is this more true than with your home. 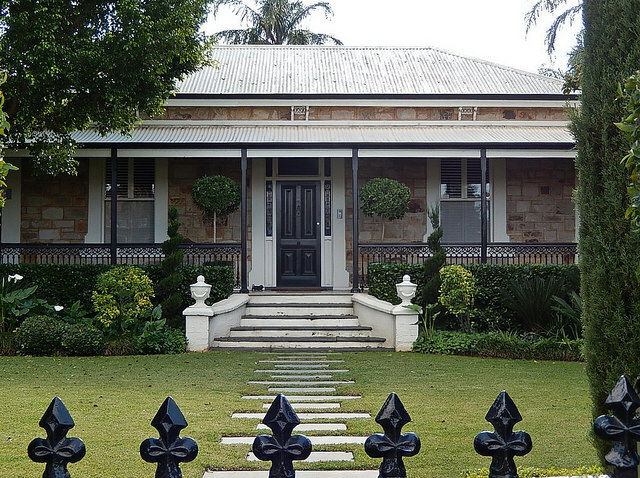 The curb appeal of your house is often determined by your front garden. Whatever the size and situation of yours, there are plants that will instantly improve the street view of your home. Here, we share our top five. Fruit trees are both functional and beautiful. Many have spectacular blossoms in spring, fruit all summer and even bright foliage in autumn. Because of the wide range available, you are sure to find the perfect specimen. If you would rather skip the fruit, there are also stunning ornamental varieties. 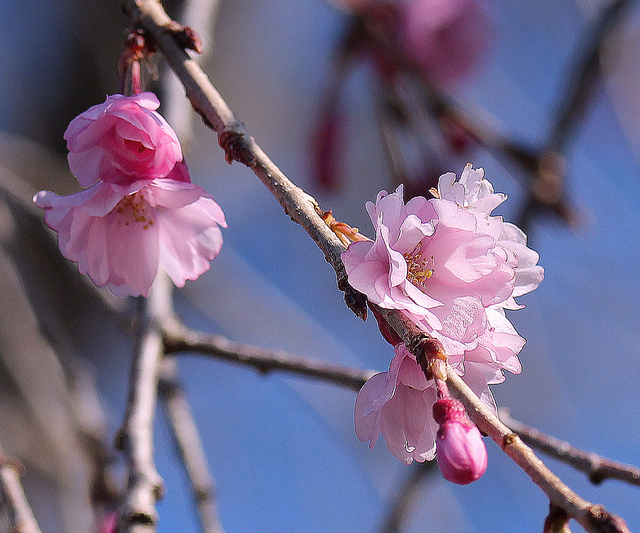 The long drooping boughs of weeping cherry trees are beautiful both when covered in flowers and bare in the winter. If you have the space and soil for it, a well-manicured lawn is one of the most effective additions to a front yard or nature strip. A healthy lawn adds a classic and appealing element. 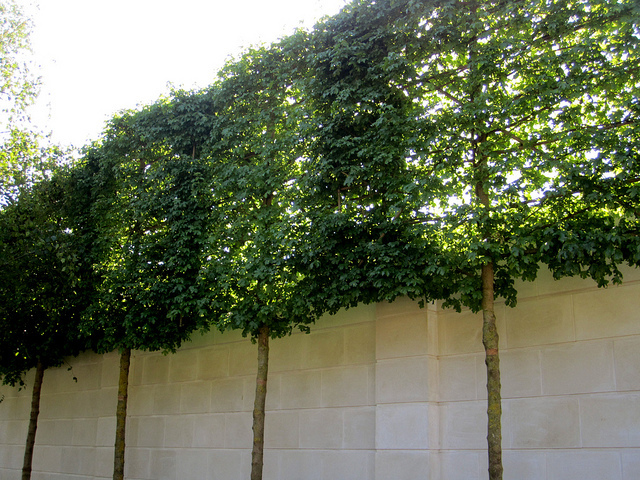 Matched with a simple bordering garden, it lets strong architectural elements of your home shine. Lawns do take some upkeep though, so choose your grass variety well and know how to maintain it. Even though all mature trees and shrubs are likely to contribute to your curb appeal, evergreen trees will do so year round. Find an attractive tree that is easy to prune or cultivate a fast growing shrub to act as a hedge. An added bonus is that you won’t spend all of autumn raking up dead leaves! Australia has an incredible array of native flora. Whether it is creeping ground cover, dramatic eucalypt trees or striking flowering shrubs, there is sure to be a native plant to suit gardens of any size and style. Best of all, many Australian natives are notoriously hardy and drought resistant. A native garden is also more likely to attract attractive visitors such as lorikeets. A low maintenance garden doesn’t have to look like one. 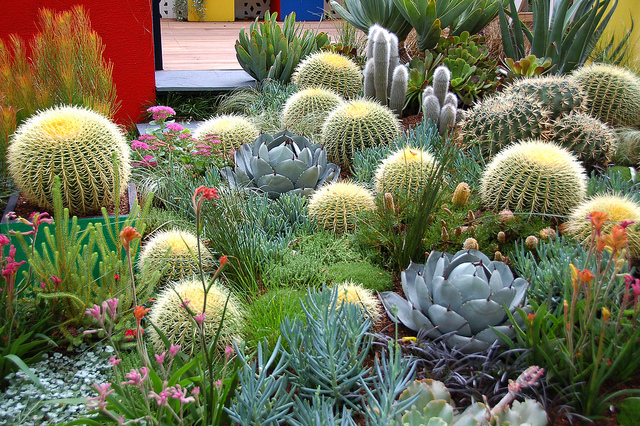 There are many types of succulents – from compact specimens to towering cacti. Much like native plants, succulents and their relatives are very hardy and versatile. They are especially appropriate for sunnier, exposed gardens. Succulents can make for highly dramatic and sculptural curb appeal. A flowerbed will instantly make your house look more homely and welcoming. There are flowering plants available that will thrive in any Australian garden at any time of the year. Spring especially is a great time to pick up some blossoms that will add a riot of colour to your street aspect. Not all houses have the benefit of a generous front yard. If you are stuck for space or have a wide veranda, potted plants are a great alternative. Well-positioned pot plants can add eye-catching curb appeal. For instance, try placing two sculptural trees in pots either side of your front door. The best thing about pot plants is that you can move them around on a whim. Just remember to water thoroughly – pots dry out quicker than a normal garden. This entry was posted in Gardening and tagged curb appeal, flowers, gardening, nativeslawn, trees on September 24, 2014 by Site Shade Admin.